/joi/ noun: a feeling of great pleasure and happiness. By Guest BloggerIn UncategorizedTagged 12 days of christmas, Joy, Primitive Gatherings, Share the Joy11 Comments on JOY! Quilting really can bring joy to life. My little group of quilting friends are really my therapy group. They are always supportive, willing to give direction, advise on a problem,laughter to bring up the spirit! thanks for doing what you do for our craft! Beautiful post, Lisa. I am inspired by what you have written. Having been in your presence for class, I know what you say to be true. You are so generous of spirit, and made sure everyone in the class got attention and help. Your gifts to us were more than the free pattern we got to choose (which was very fun). You treated us all as friends, and shared so much of yourself in a natural, down-to-earth way. 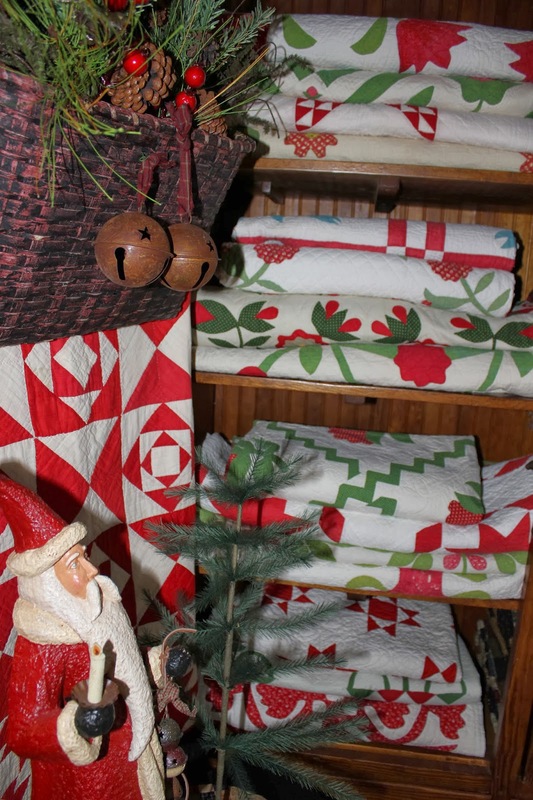 I am so impressed with your desire to help quilters who need some joy. May you continue to be greatly blessed for your good heart!! Bless you and your heart! Thank you for providing such inspiration by sharing your story … Truly … Thank you!! 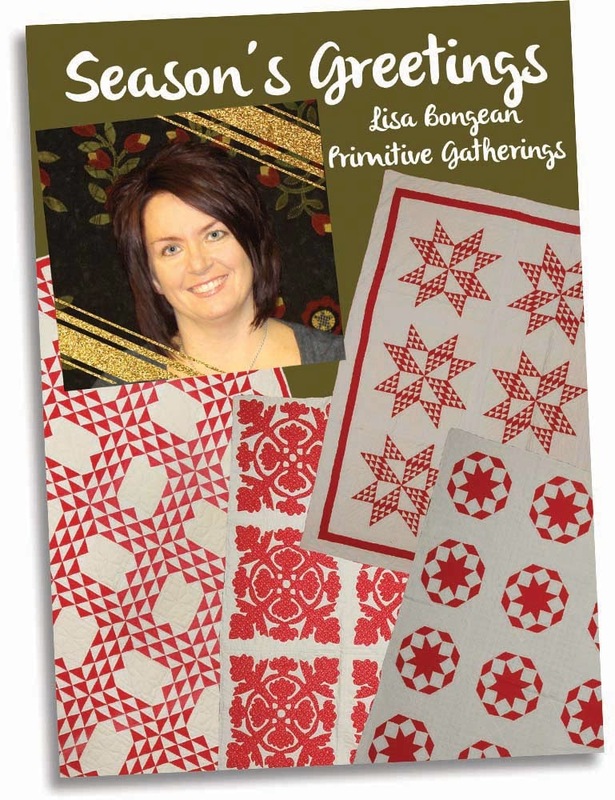 Way to go Lisa!I love that we get to see each other every Road to California and that I get to sew with your wonderful fabrics and that your blogs are always a happy, quilty, learning experience Thank you. Thank you for such an encouraging post! My stash is more than adequate so I am not entering but I am challenged to look to see who I might bless with quilty items that might not be able to get them as well. Thanks again for the encouragement! I hope others are encouraged to follow your example too. Oh my gosh, you have me in tears. . . . You are such a giving, sharing, loving person. This is such a sweet post, straight from your heart. Merry Christmas Lisa! What a wonderful post! Your generosity and love definitely shine through everything you do. Congratulations are all your success. Thank you, Lisa! This is so spot on! Blessing to you and your family! Lovely, inspiring post, Lisa! You really are challenging those of us who have been blessed to share the blessing. Thank you and Merry Christmas!! What a wonderful post, Lisa! When my father passed in 2005, I also got that intense feeling that life is too short and I changed my job also… and I have never been happier. So glad it worked out for you and I absolutely love your work and your shop. I am a true PG groupie!